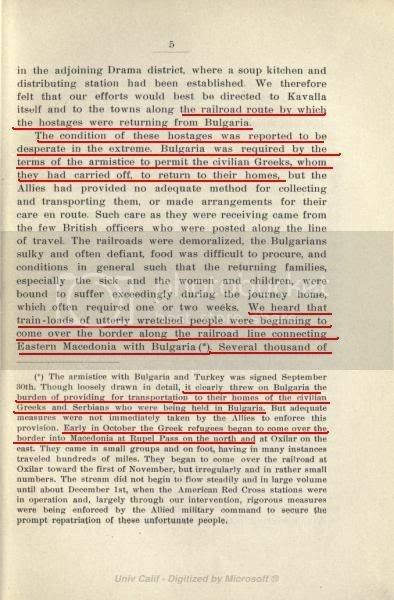 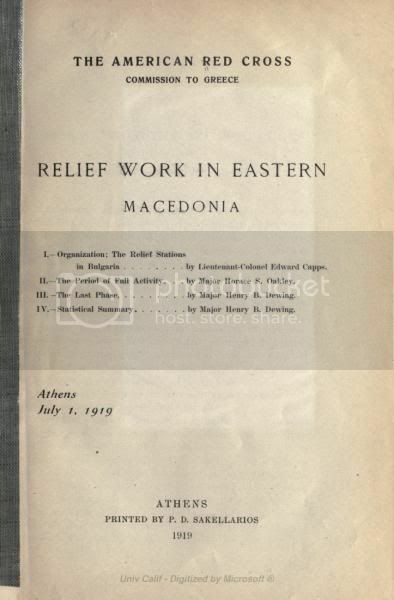 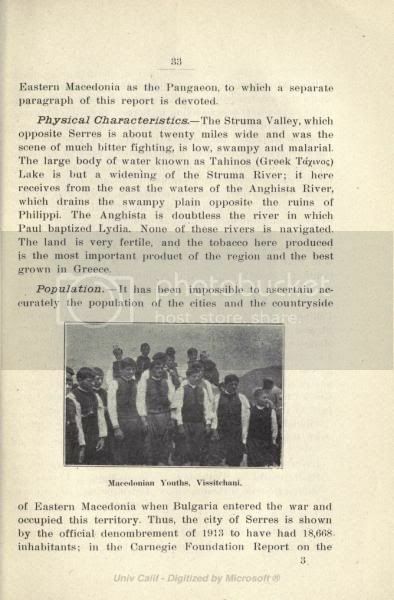 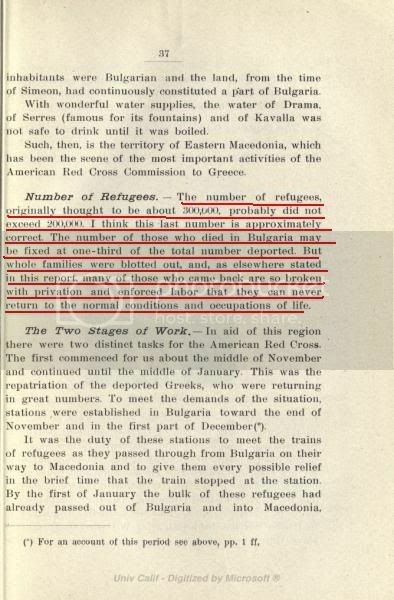 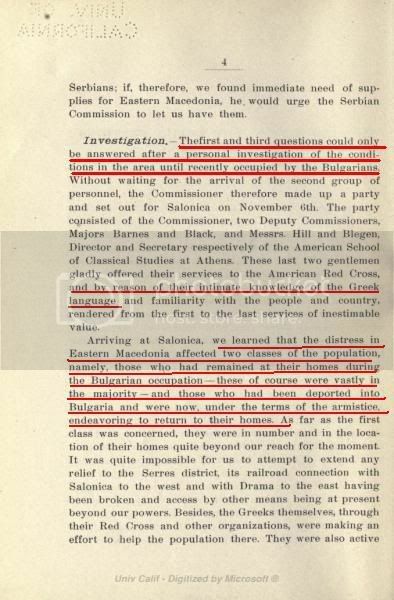 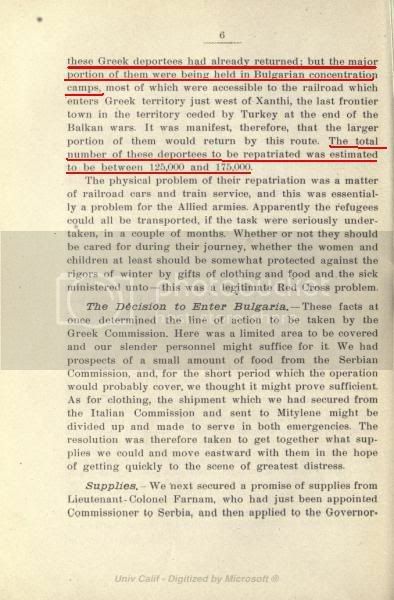 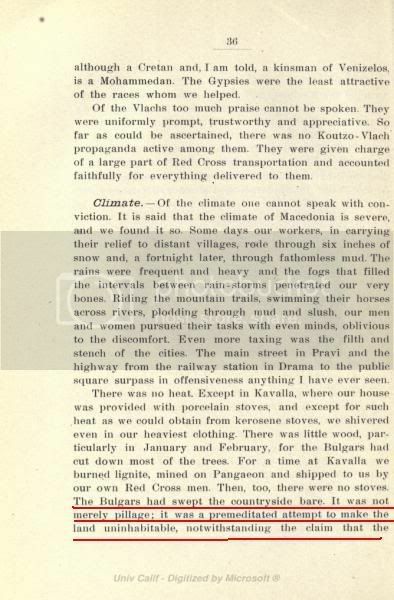 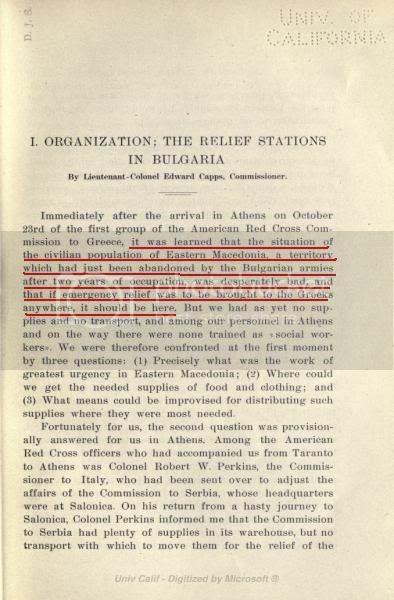 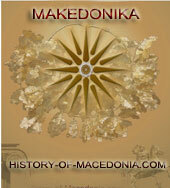 This book,edited in 1919 by the American Red Cross commission in Eastern Macedonia,shortly after the end of WW1 and the Bulgarian occuppation of the area during WW1 (1915-17) is a source of valuable informations about this turbulent period of modern Macedonian history. 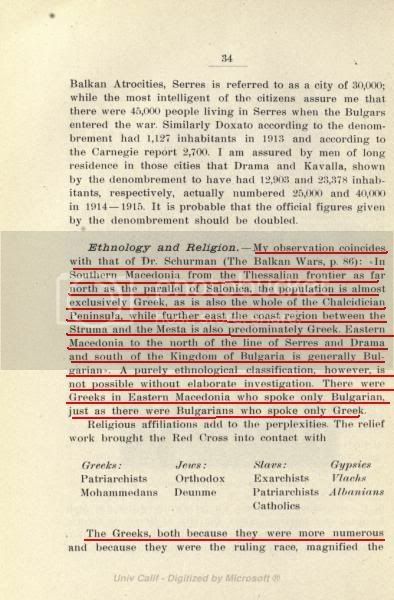 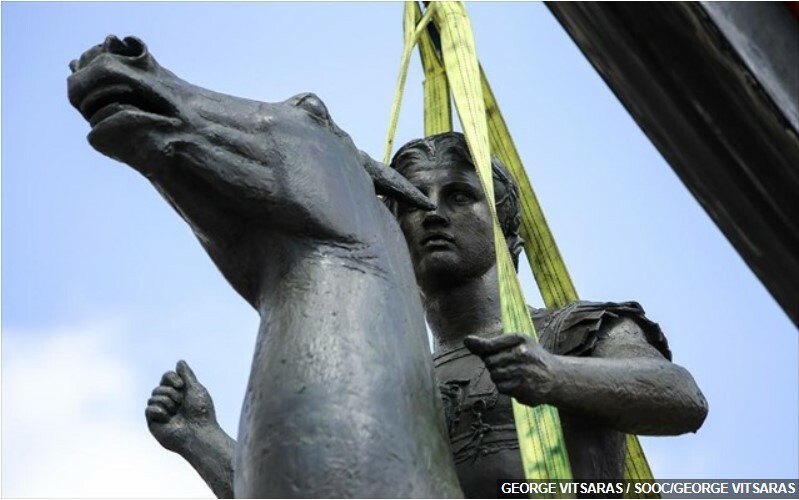 I always remember my paternal grandparents mentioning the three times our land was occupied by the Bulgarians (1912-13 1st Balkan war,1915-17 WW1,1941-44 WW2) as “proti Voulgaria”,”devteri Voulgaria” and “triti Voulgaria” respectively. 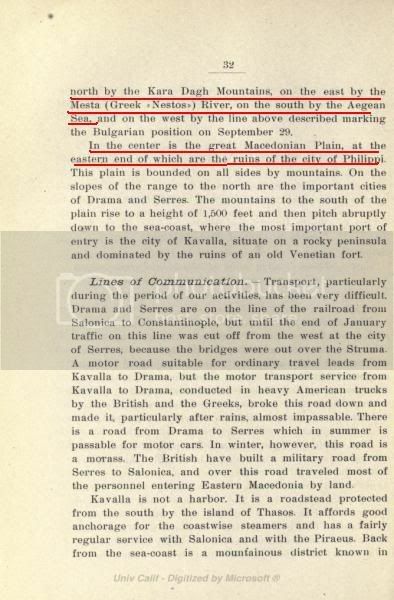 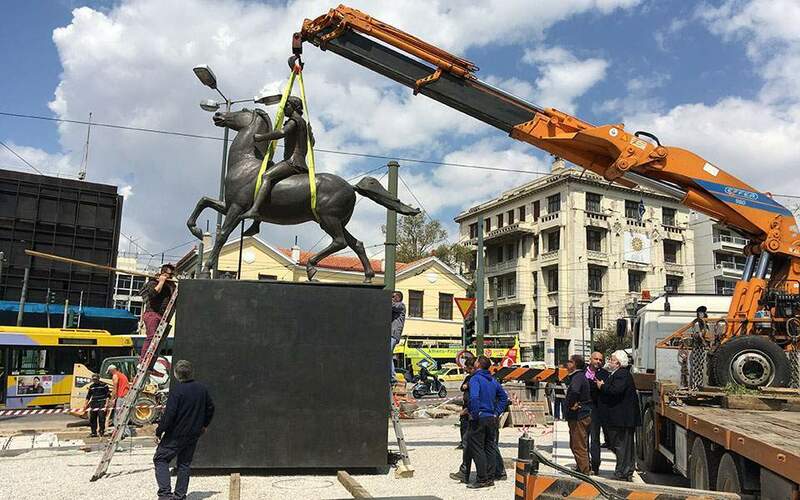 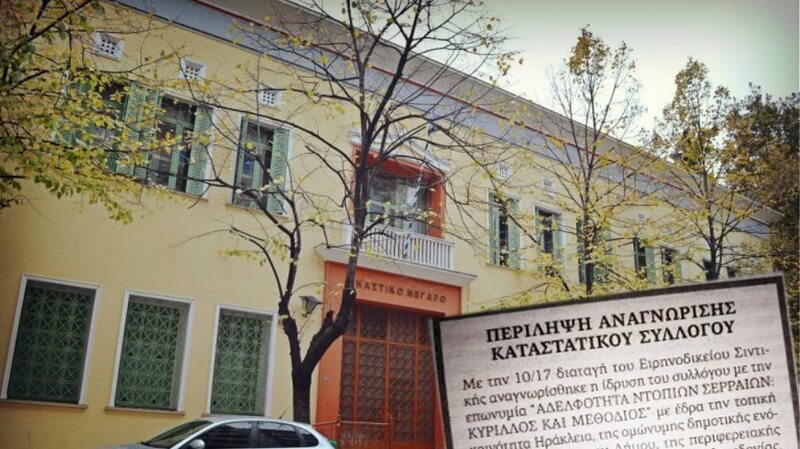 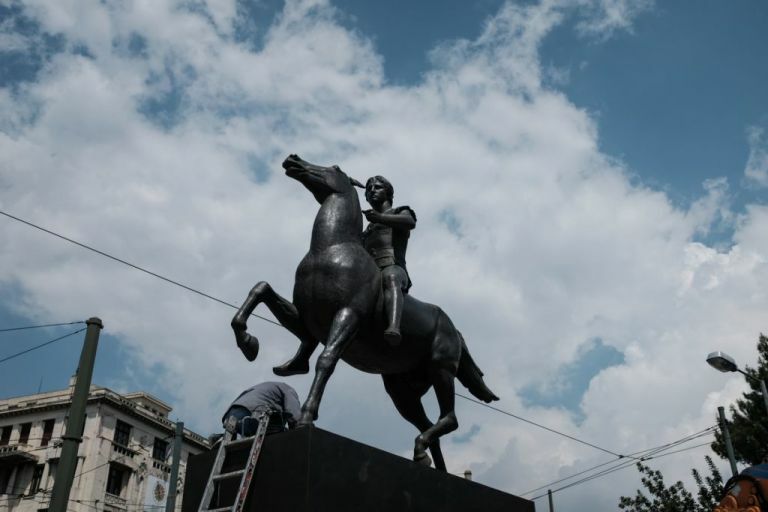 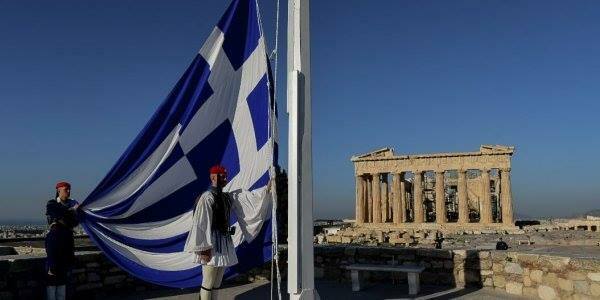 If someone visits some villages in Eastern Macedonia,he will find everywhere in the monument of the central square a simmilar inscription: “1915-17 ΕΝ ΟΜΗΡΙΑ ΥΠΟ ΤΩΝ ΒΟΥΛΓΑΡΩΝ ΦΟΝΕΥΘΕΝΤΕΣ”-“killed by the Bulgarians under hostage” and a lot of names below.